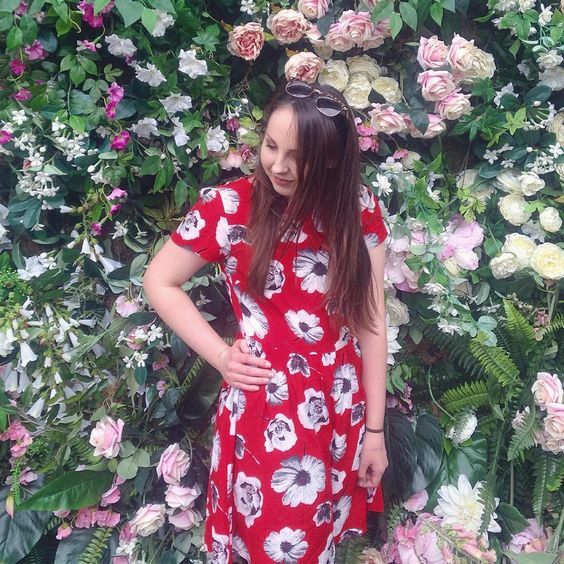 Can you believe it's time to reflect on another month of blogging once again? Where has the time gone? Looking back on the posts I've published, I'm feeling all the more confident in my content. 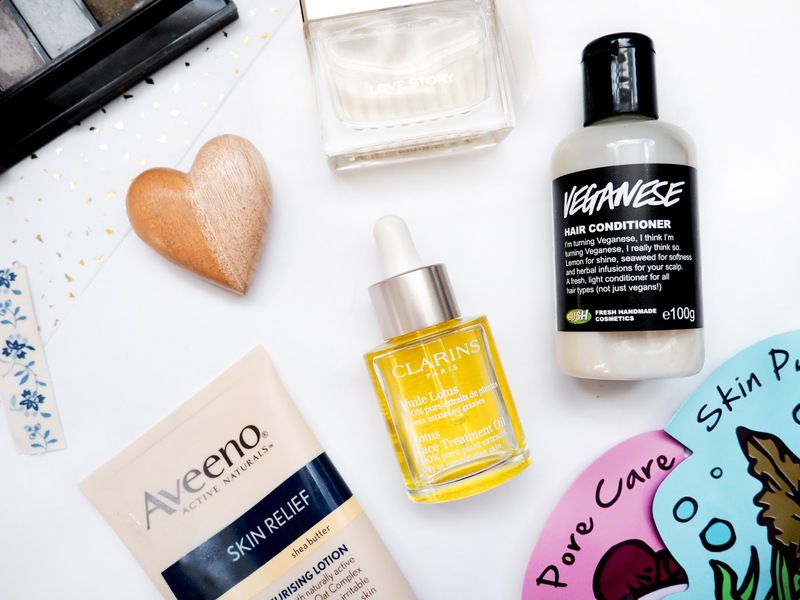 I feel like the posts that I have written are more in line with my ideal niche, being predominantly scent and beauty based. I've put in a lot of hard work into my content this month to make it more varied and interesting, and I feel like that has been reflected in the collaborations I have planned for the near future. But the hard work never stops, so I'll also be sharing my goals for April. Cheers to another fab month! 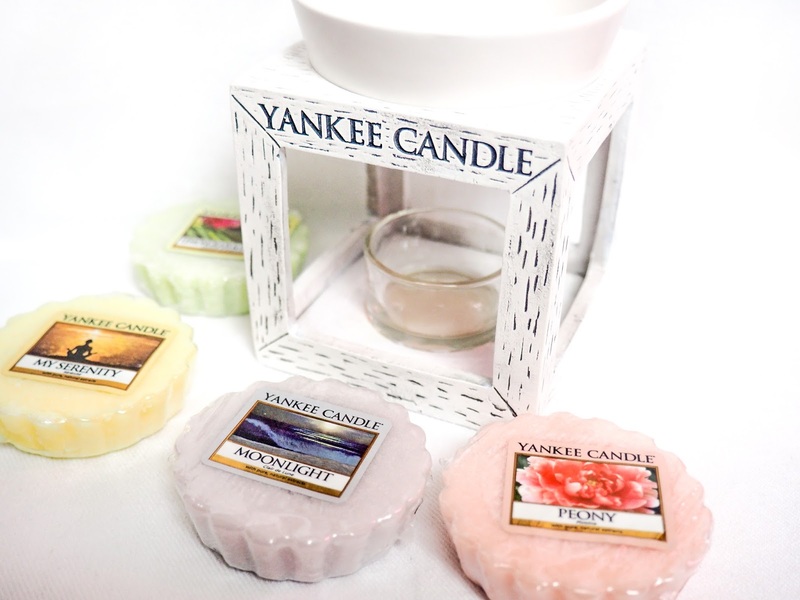 The Pure Essence collection is the second drop of Yankee Candle fragrances in the spring/Q1 release, following the My Serenity collection, which I posted about last week. Yankee Candle have chosen to extend their popular Pure Essence collection, which originally came out last year with the scents Aloe Water, Shea Butter and Cassis, with three further scents that have a similar fresh feel. This year's additions are the following; White Tea, Verbena and Vanilla. 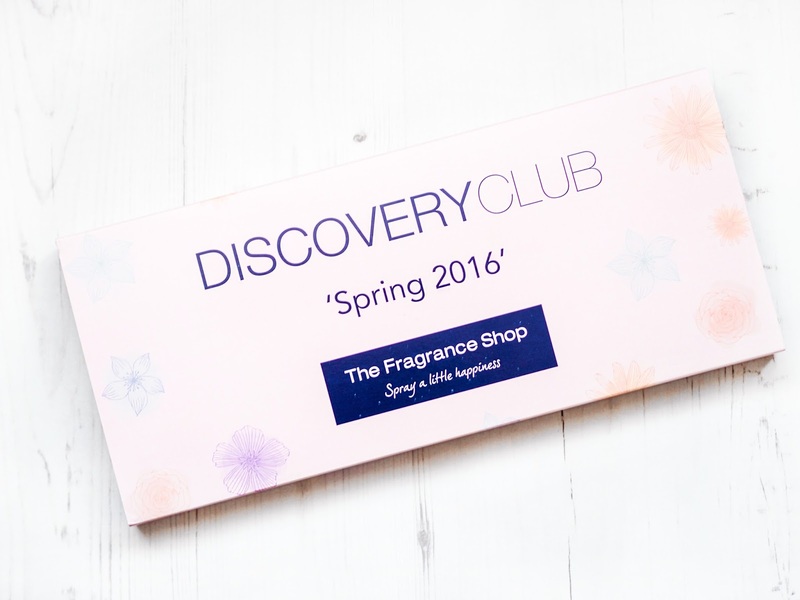 The Discovery Club from high-street favourite, The Fragrance Shop is a quarterly subscription box which offers the chance to try out seasonal perfume releases in the comfort of your own home. Gone is the need to pile 50 different fragrances onto your wrist in the department store perfume hall and make rash decisions. You can wear the scents for a couple of days, take your time and use the vouchers included against a full size bottle of your favourite if you wish. 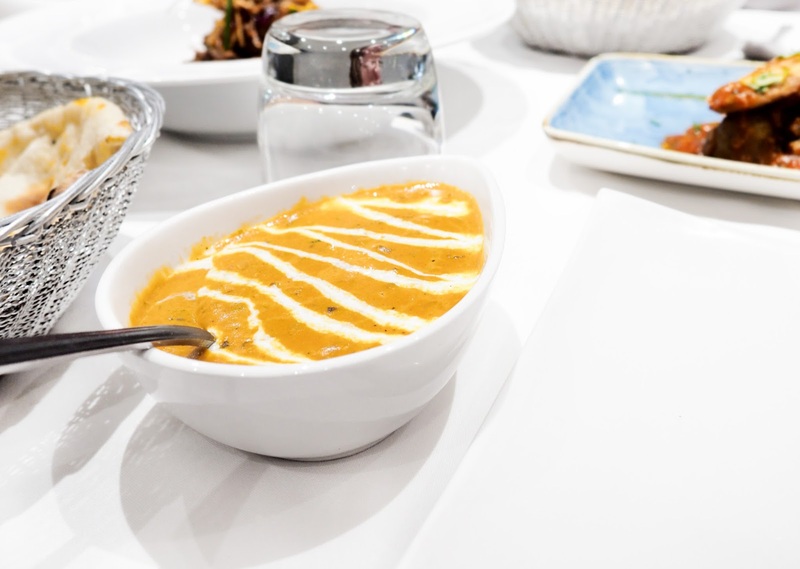 It's not something I've mentioned on this blog, but I'm a huge foodie and used to cook a lot of Indian food due to living in Leicester which has a huge Indian influence. Non-Leicester folk will think it crazy (people at uni thought I was crazy) but here it's just a way of life. These days, my love of food has been slightly overshadowed by my love for beauty and blogging and that's something I'd like to correct. 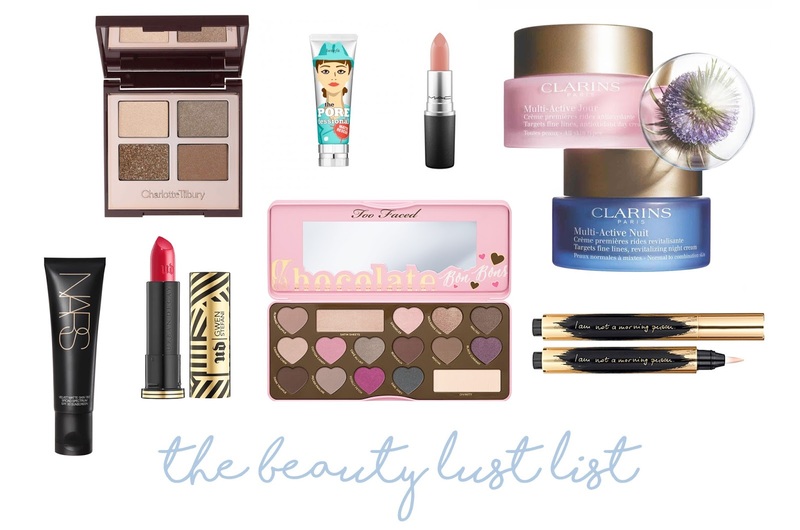 Beauty Tous Les Jours, the post where I share my everyday beauty. 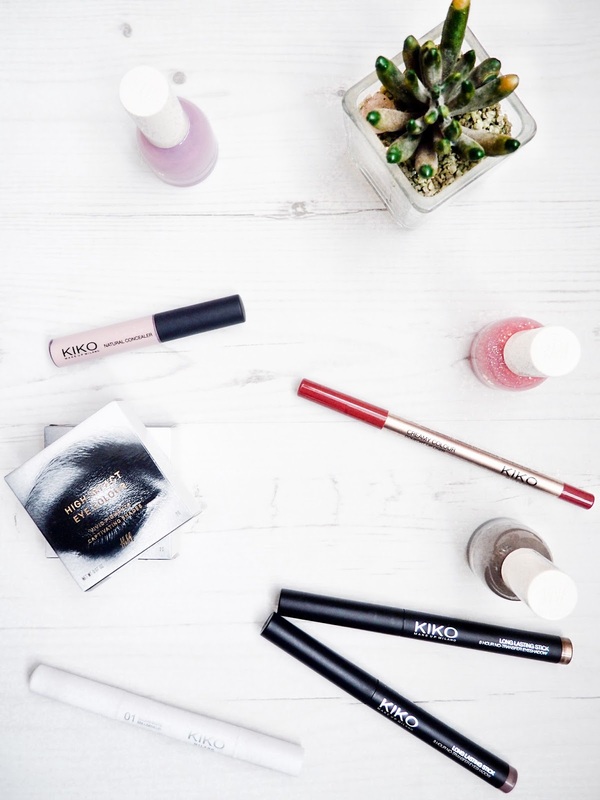 Whether it's old favourites or new releases, these are the products that have crept into my everyday makeup bag. 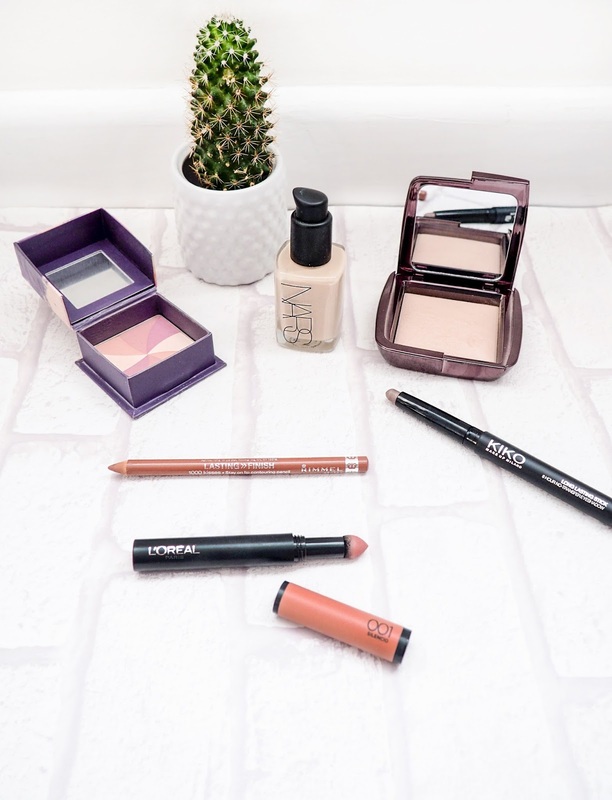 There's a bit of a new base routine going on, a fail-safe one wash wonder for the lids and a lip combo that has me swooning. 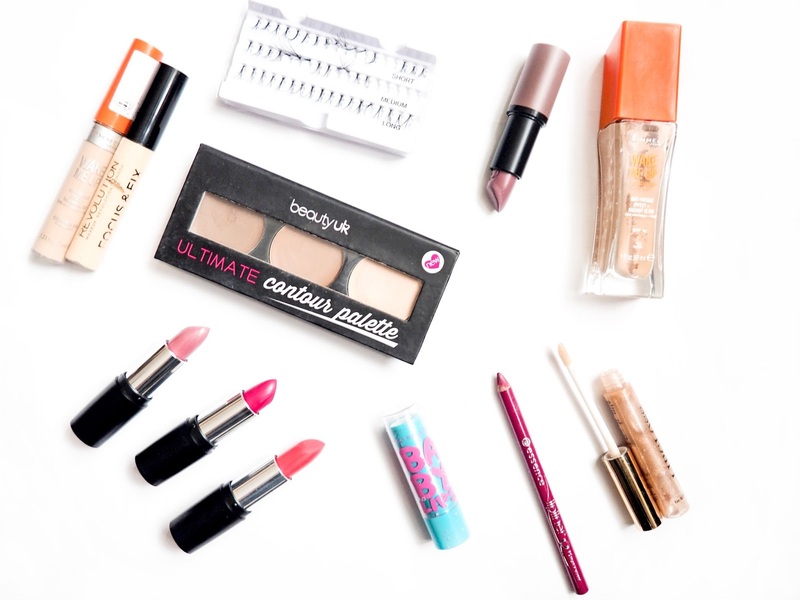 All but one of these products are new to me, so this is a bit of a first impressions too. I love tea so much that I probably have it running through my veins, so a tea-related product always has my ears prickled. 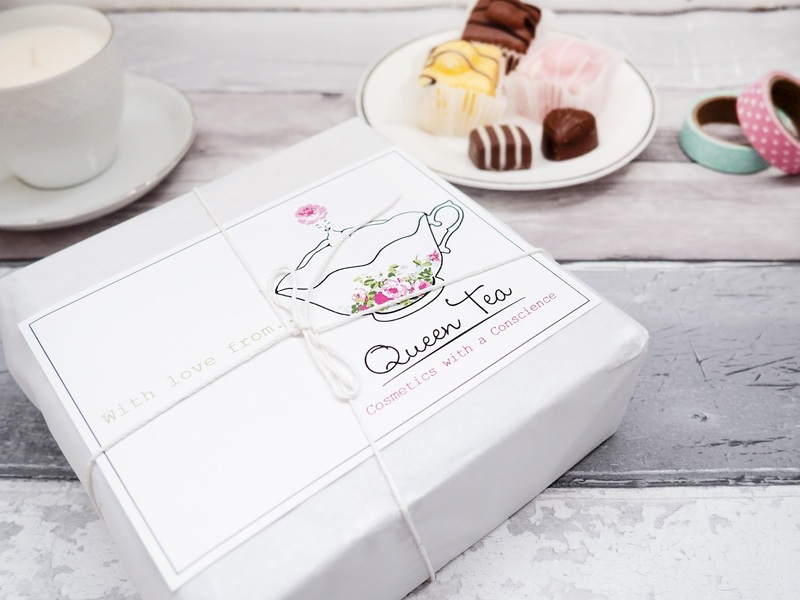 Queen Tea Cosmetics is a brand after my own heart, having created a range of all-natural afternoon tea-inspired bath products. On the Bath Time Menu are Bath Teas, Tea Scrubs, Bath Milk and Detox Boxes. Detox Boxes are a great introduction to the brand as they contain two of the Bath Tea bags, as well as a sachet of Bath Milk, and come in 3 different varieties, The Morning Cuppa, The Really Relaxing and The Tea-Tox Detox Box. Despite still feeling like it's about minus fifty outside, we can officially say goodbye to winter as spring is just around the corner. 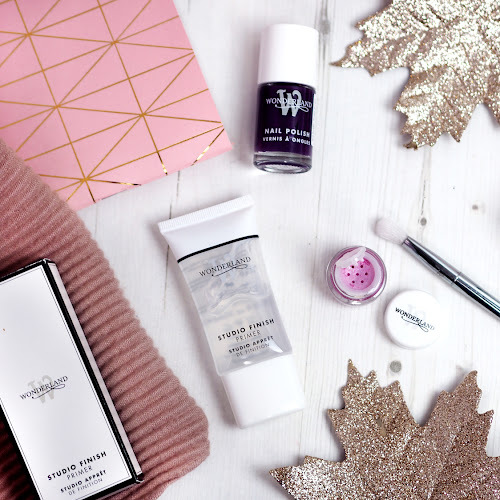 Winter is the time of deep, dark berry shades, or reds to match the season of festivities, but as spring gets closer, I've been ditching those hues in favour of something a little more subtle. I'm not quite ready for perky brights and pastel nails, so I've been reaching for more muted shades in subtler finishes. 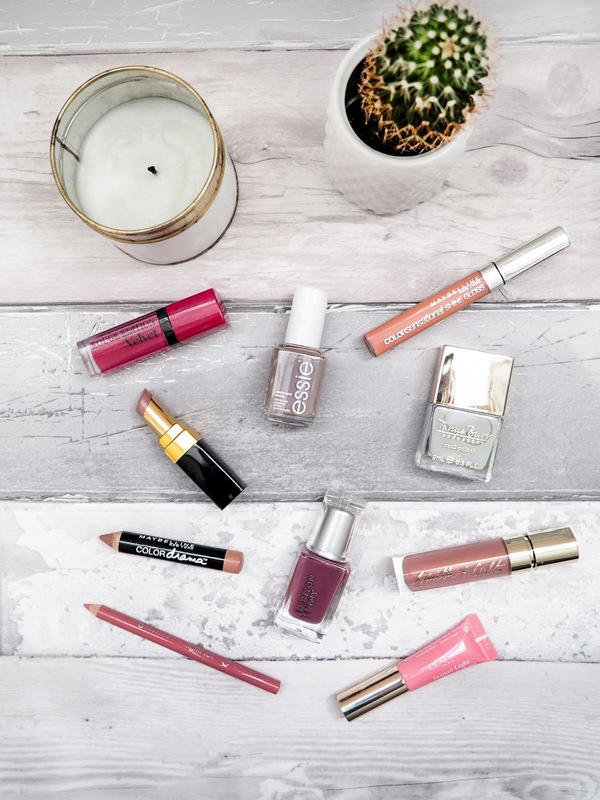 Here's my rundown of the best lip and nail shades (Lips 'n' Tips) to help bridge the gap and transition from winter to spring. 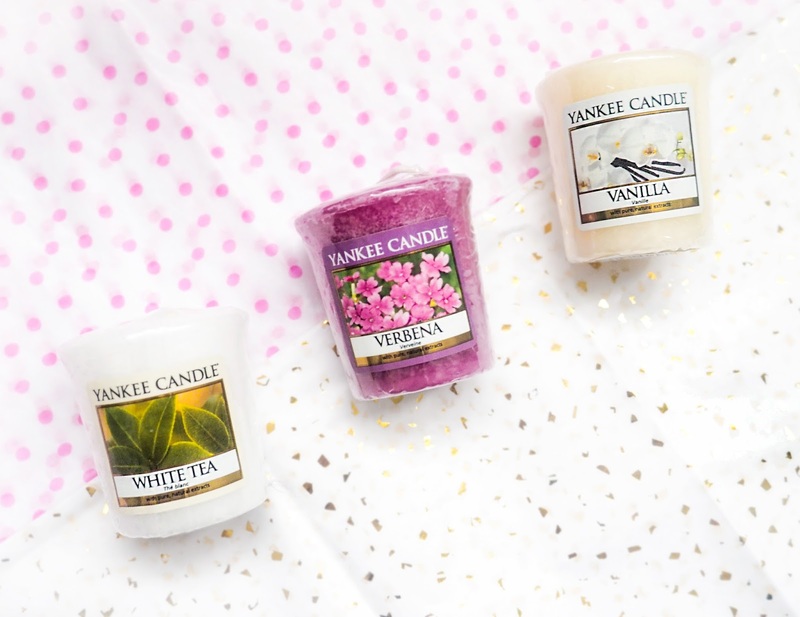 The first new Yankee Candle scents of 2016 come in the form of the My Serenity collection, a group of contemporary and calming fragrances for spring. The collection contains four fragrances, which includes Moonlight, Peony, Lemongrass & Ginger and of course, My Serenity. On first impressions, my favourites are My Serenity and Peony, with Moonlight being my least favourite. 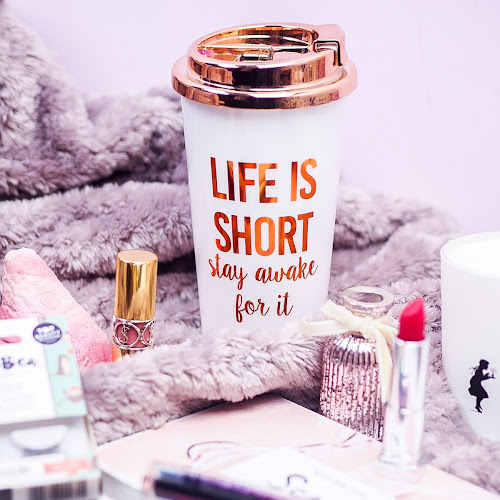 British model, actress and all round girl-crush, Rosie Huntington-Whitely has been the name on everybody's lips recently due to the recent launch of her makeup range with M&S. The rose-gold adorned beauty line follows her two fragrances, Rosie for Autograph and Rosie for Autograph Nuit Parfum. I picked up the latter, half price in the Black Friday sales, after falling in love with it on a previous shopping trip. 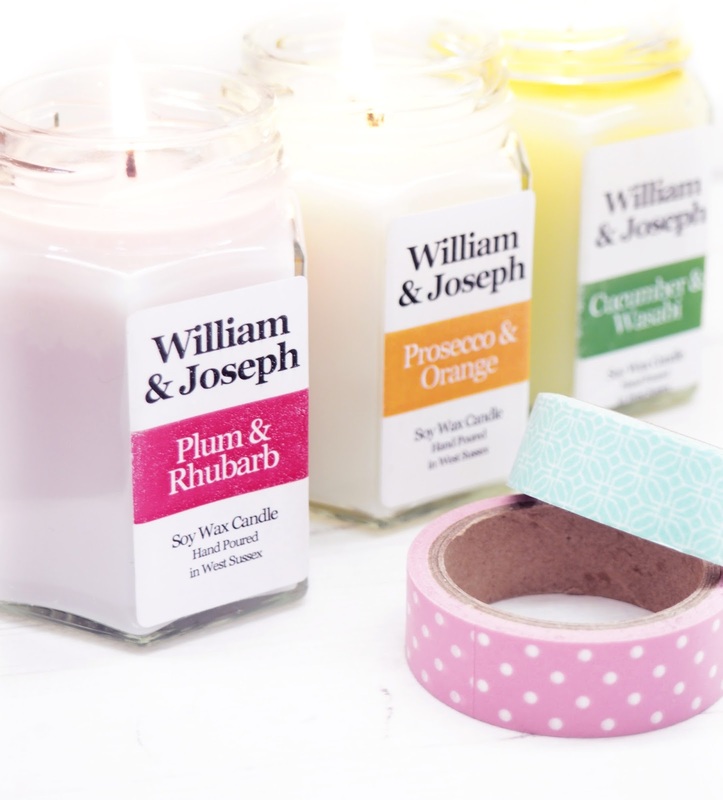 You might remember last month, I introduced a fab new candle brand, William & Joseph (read that post here). William & Joseph produce beautiful hand-poured soy wax candles in a huge range of innovative fragrances. 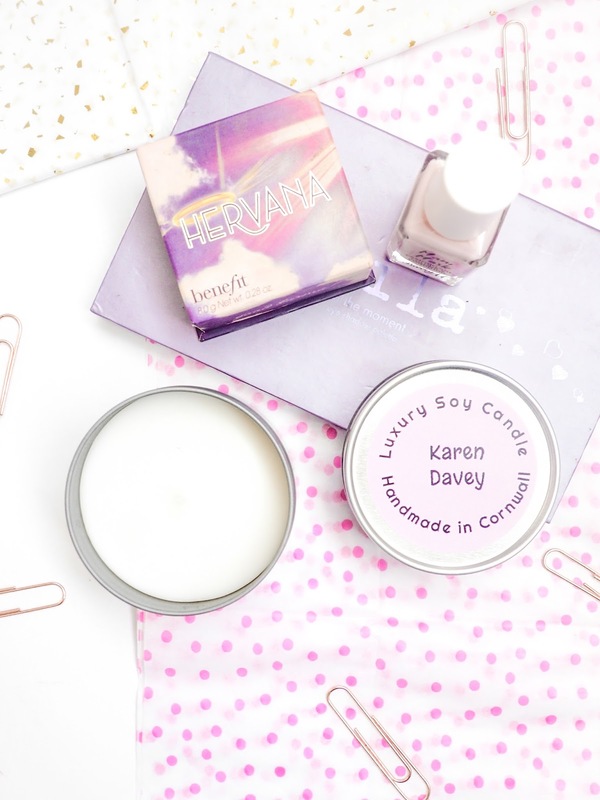 I loved their Summer Holiday and Creme Brulée candles so much that the guys sent me a trio of handpicked scents that are perfect for spring, and the best part? They've got a set for one of you lovely lot too. 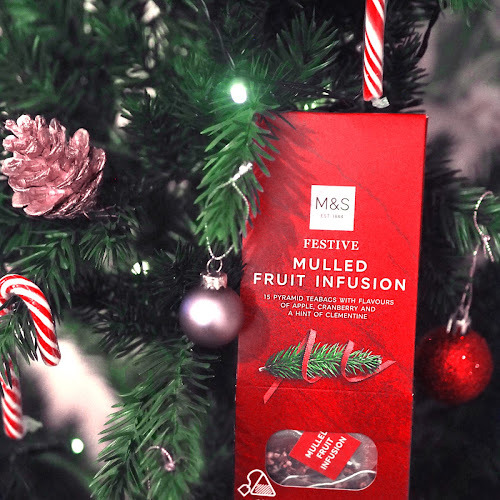 Simply stick around until the end of the post for details on how to win! 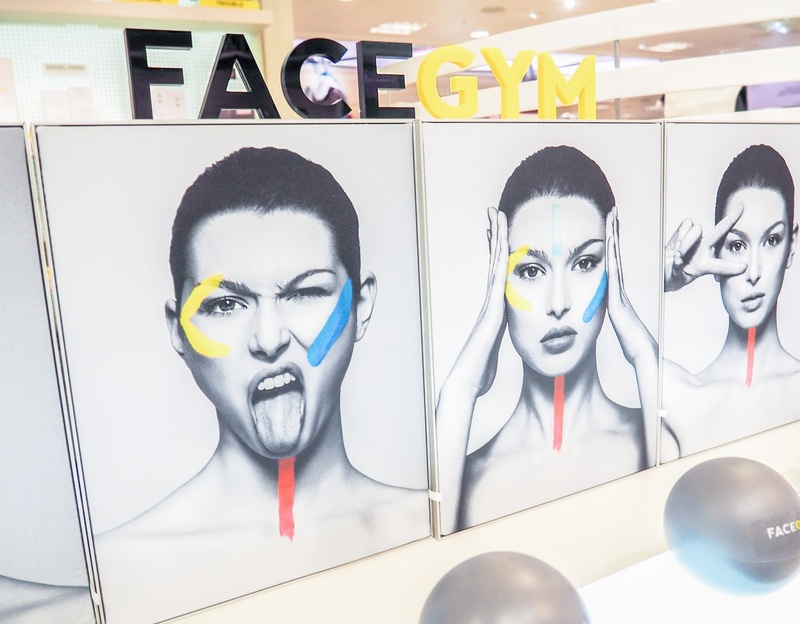 Last month I headed to London to review a facial at Selfridges (which you can read about here). After my early morning appointment, I had the rest of the day to enjoy myself and I made it my mission to check out some of the beauty brands I can't usually get my hands on. I popped into both KIKO and the H&M Beauty section for the first time ever, and grabbed a few products from each. I hadn't tried anything from either of the brands before, so I was eager to see what they had in store. 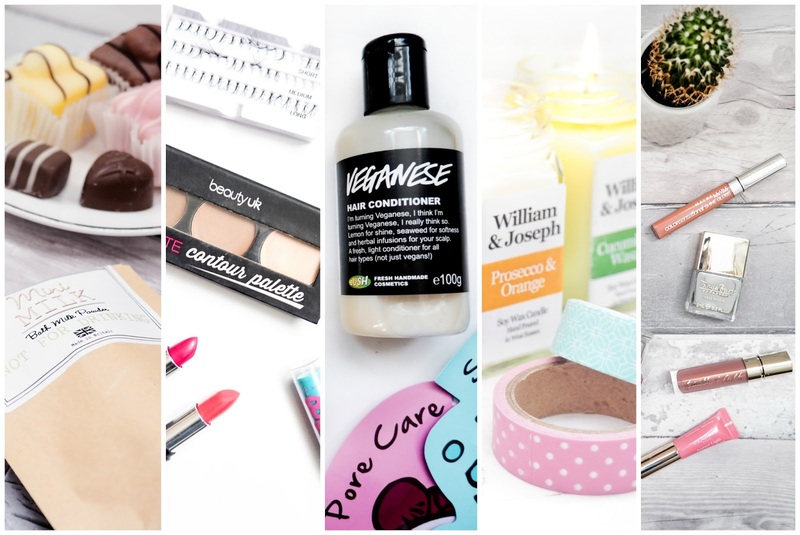 It's been a while since my last Beauty Lust List (read the first one here), so I thought it was high time I popped my most wanted products down in one place. There have been so many awesome new releases recently, and I feel like I'm so late to the game with a few of these! I've been debating whether to take the plunge and purchase these items, so let me know if there are any you think I can't live without! It's official, I have too much makeup! 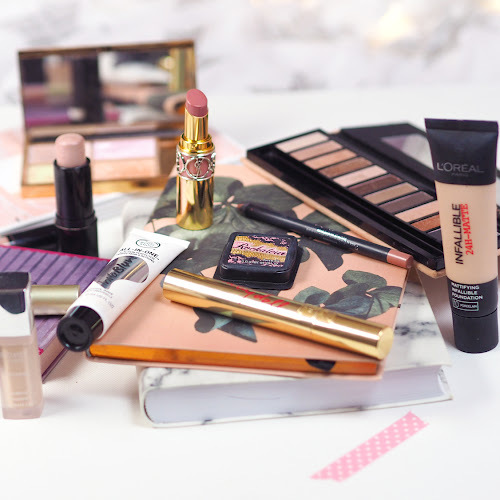 I'm so guilty of running into Superdrug to scout out the new beauty launches, and coming out with a hellova lot of crap in the process. 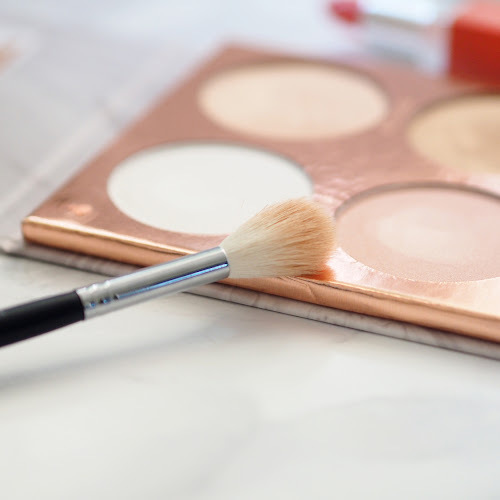 This year, I've made apromise to myself to buy less makeup, but when I do It'll be something that I've been lusting after, maybe a high end or even a luxury item. 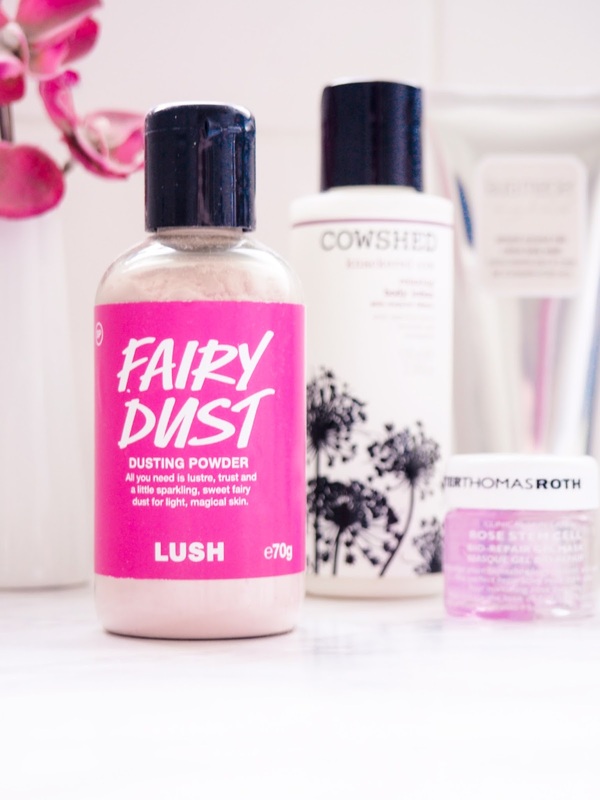 Why have one £30 product sat on your wishlist when you can blow that on drugstore products that are a load of crap? As you might have gathered from the many Instagrams I posted (#SorryNotSorry), I popped down to London on the train last Saturday morning and by 9.30am, I was queued up outside Selfridges waiting for the store to open. Who'd have thought I'd be a morning person? Happiness Boutique is an online jewellery store based in Berlin (never fear, they have free worldwide delivery). Their aesthetic is timeless classic, with a vintage touch, and they stock a variety of on-trend pieces. 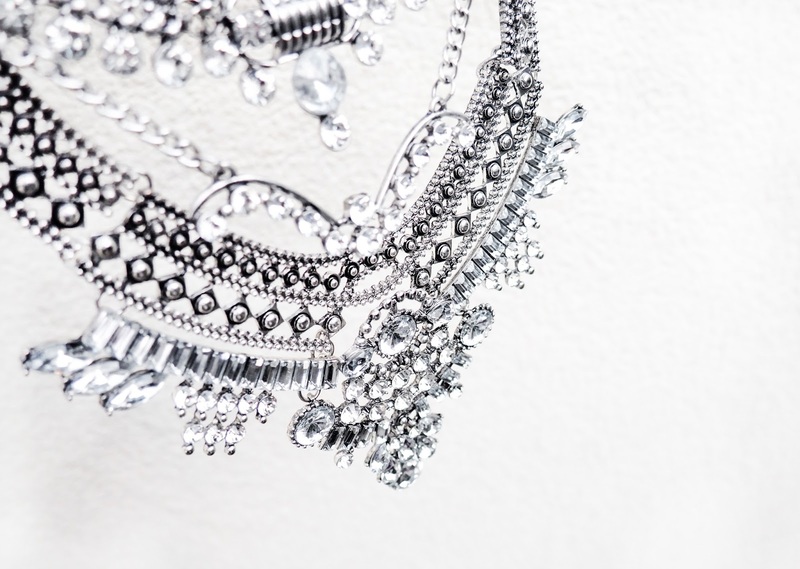 Their marble adorned jewellery will please bloggers everywhere, and they also have some beautiful dainty necklaces, but it is their statement necklaces that are the real stars of the show. Karen Davey is a lovely lady based in Cornwall, who creates beautiful home furnishings. She launched her brand in 2011, focusing on creating beautiful bunting, but soon branched out to create other products including cushions, lampshades and most importantly, candles. The whole brand has the coastal theme in mind, which means that there are lots of nautical-inspired prints. I particularly love this Beach Hut Cushion. Because who doesn't love beach huts?